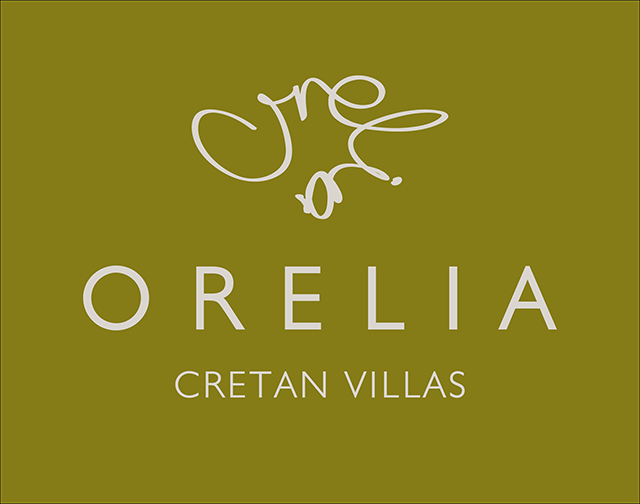 The Orelia Cretan Villas & Deluxe Apartments are located at the crest of a small hill near the village of Kamilari in South Crete, overlooking the deep blue waters of the Mediterranean Sea and facing the top of Mount Psiloritis. The Orelia Cretan Villas & Deluxe Apartments are just 2 kilometres from the nearby seaside resort of Kalamaki. Set yourself free in this enchanting atmosphere and time will have no meaning, you will forget to look at your watch. Experience Cretan hospitality with us, as you choose between 5 traditional and comfortable villas, or 5 brand new apartments with sea and mountain views, all fully equipped. "Orelia," according to mythology, was the fairy who could tell time simply by observing the position of the sun. The aura of the place, the stunning views, and our warm hospitality will, from the very first moment, provide you with a sense of complete comfort. Kamilari is located in southern Crete, very close to Tymbaki, Mires and the seaside villages of Kalamaki and Matala. Kamilari is 4 km from the archaeological site of Phaistos, and is an ideal location for those who want to explore the beautiful Messara Valley with its picturesque villages, rich history and of course the beautiful bays and beaches of southern Crete. Close to Kamilari you will find also two nice gorges, the “Martsalo” and “Agiofarago” gorges, belonging to the “to do” list for nature hikers.